hmmm. i almost always do 30g with 510g water. the grind you mentioned sounds right. i call it “slightly coarser than reg drip” definitely as coarse as french press. i do not time the pour. i’ve found any change in method/type involves needed time for taste buds/expectations to adjust. then a aha moment will kick in (for me). but i will say the chemex switch was pretty immediate. i try for no longer than 15 seconds post grind to start bloom. a 45 sec min bloom. then i slowly and circularly pour the remainder of water in trying to keep color on top consistent. the process you describe sounds like it should be getting you good chemex coffee. except i don’t know about pours that big. i’ve never done that. maybe try starting with half that just to experiment, because obviously bigger water = longer extraction which could very well = bitterness. on my end i can definitely vouch for 30/510. wish i could pour some for you to try and we could experiment and get you settled!! but maybe chemex isn’t your jam just as mokapot isn’t mine? no shame in any of those games! I wonder if maybe rinsing the filter paper first could help? It’s a minor thing, but I never had luck using my French press as a frother. We ended up getting a Bodum frother which was worth it to get nearer to coffee shop milk status. 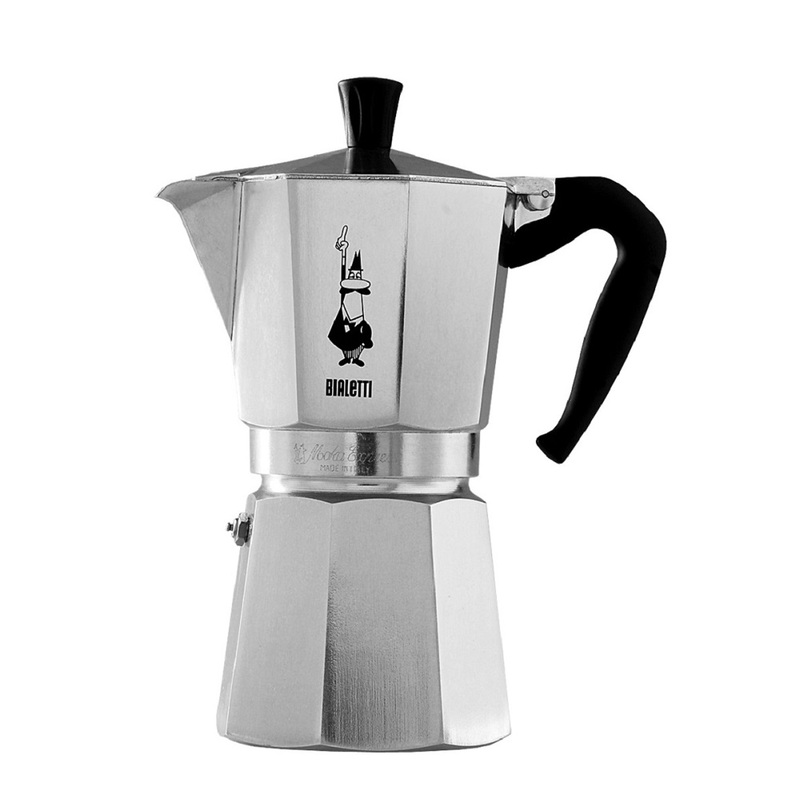 Also, this conversation is tempting me to revisit moka pots. I used one for awhile but never was fully happy with it, so thanks everyone for the tips! Ha! I was going to say the same thing about @dude, maybe we can be co-presidents? @emenel It’s going to depend on your water to an extent, but it kind of sounds like there may be either too much water, too little coffee, or too coarse of a grind. What you’re describing seems like under extraction. As @alanza said, definitely rinse the paper filter. A great starting place for a Chemex recipe would be 170g of water for every 12g of coffee, so you’re definitely in the ballpark with what you’ve been working with. 17/1 is what I would start a lot of people off with for more delicate brewing methods (V60, beehouse, wave), but the Chemex can often stand a little more coffee. I think from there, I would adjust the grind tighter until you’re getting past the bitterness and the flavors are more distinct. This may have a lot more to do with your water than the grind size itself, so I’m thinking that adjusting your grind to suit your water rather than making too many adjustments to the recipe will be helpful. Once you’ve hit on a grind that you get an even extraction from, you can adjust the coffee + water to go after the flavors more directly. 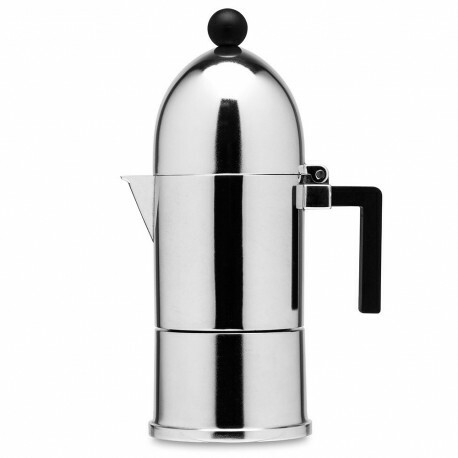 Moka pot all the way! if your your experience is anything like mine, your wife, after tasting your brew results will start to be making her own chemexes in time. super jazzed you found one and are enjoying digging deeper!!! I am italian, and I drink almost only caffè liscio, made with a standard Bialetti and a 100% arabica Illy (I am also very close to the Illy italian family), at least three times a day. I always add some milliliters of milk to my post-launch coffee to drink it macchiato. I drink coffee the way my grandfather taught me - black as my heart. Approved. usually, i’ll make myself either a pourover or chemex when at home. unfortunately i’m still using the ugly 1980s blade grinder i have for years, having not splurged on a nice burr one yet (i’m open to suggestions!). 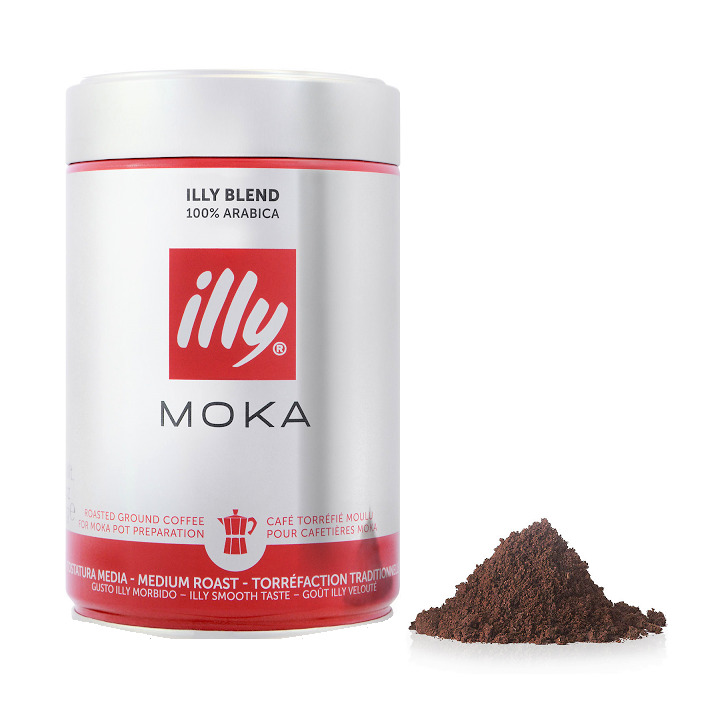 occasionally i’ll use a moka pot or a french press (attempting to modify the grind accordingly), but always end up sort of disappointed with the results–the former always too strong unless i drown it in milk, the latter slightly weak and more tea-like. i’ll have to keep experimenting. as far as beans go, i’m a barista at a coffee truck based out of the ca north bay, so i usually drink whatever roast of their beans they let me take home. 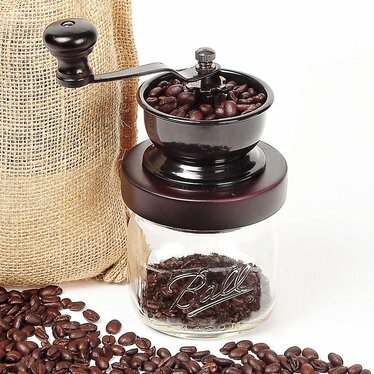 it sounds like any burr grinder will set you up for a consistency that’d be great for further enjoyment of chemex, pourover and fp and beyond. 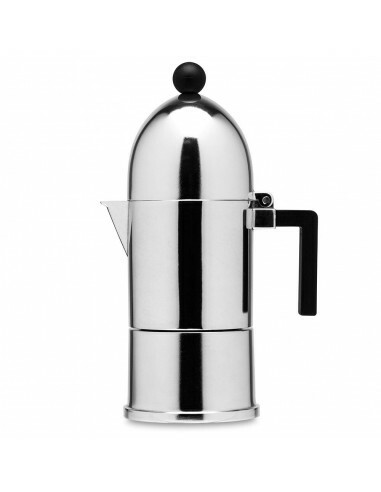 we’ve had this cheap capresso for years and will gladly go another round once it tanks. burr grind, nice beans and gooseneck kettle all upped my enjoyment game immensely. 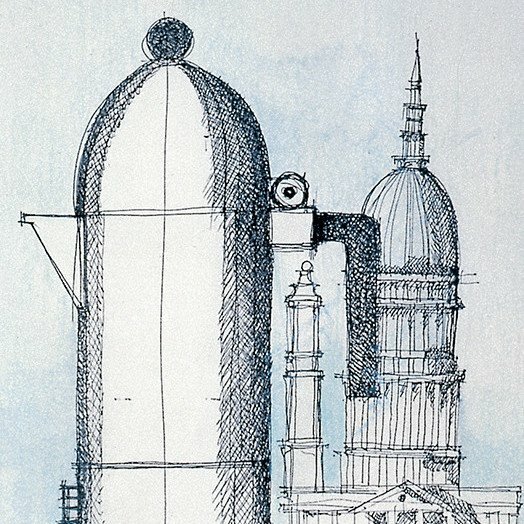 Ode to the great italian master Aldo Rossi. trying another natural. Limmu Kossa Estate from sterling. i’ve had good stuff from sterling. i don’t think they are big enough to be sourcing their own beans in terms of direct relationships with farmers so that makes me less likely to buy from them. will report back. 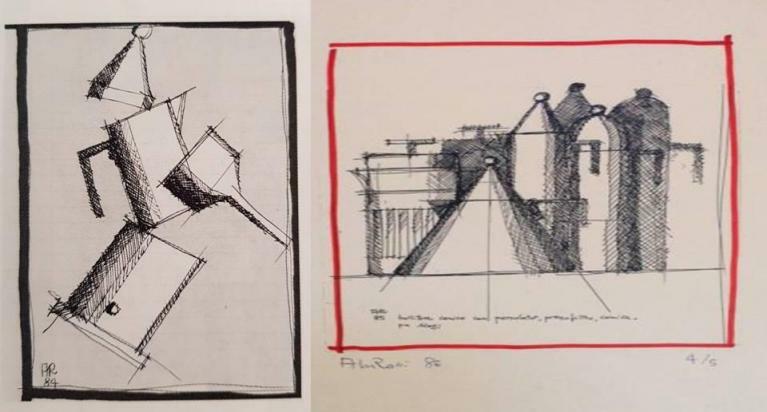 have party (another natural) from madcap to compare. i did enjoy first bag of party more than this second one. some very nice sweet bloom bags here kanzu is really nice. light and polite and sweet. thinking of branching out for some new roasters. going to comb this thread again (and again). and please feel free to hip/link your current fave small batch roasters local or from afar. S&W Roasting out of Coatesville, Indiana, are my favorite local bean slingers. I Aeropress’d the Guatemalan Atitlan Chochajau this weekend and its flavor is somehow like an incredible spice cookie? Think Biscoff. So that’s a new flavor profile to check off my list. also family is planning a trip to new zealand potentially and i am guessing there is good coffee there. any lovely experiences found? wife and i have agreed, until expert physically shows us about mokapot in our homb, it shall here forth be put in the lower shelf with the old electric drip machine (kitchen appliance graveyard). quick access is chemex and v60 and aeropress. Uh oh. My moka is sitting under the tree, wrapped and waiting, and I’m experiencing a combination of delightful anticipation and quiet dread. I might be basic, but my favorite coffee for awhile has been Bent Tree’s PB&J blend. They’re a local NE Ohio (close to u @dude!) roaster and have been doing this blend on and off for a few years. I like most of their other coffees, including various single origins, but I can’t get sick of this one. I know folks often hate on blends which is fine, but this is one is a really deliberate and interesting combination of flavors, and I also think it is just fun and unpretentious, which are characteristics sometimes lacking in the coffee world.